The Kitchissippi Museum. A blog about west Ottawa’s little-known history, with stories, photos and information covering the fascinating history of the historic Kitchissippi neighbourhoods. The Rosemount branch of the Ottawa Public Library is a fixture in Kitchissippi. It has been a popular spot for area residents to visit for five generations. This popularity is only ever increasing. And while technology has led to dramatic changes in the types of services the library provides, what hasn’t changed is the undeniable benefit it provides to many in the community. There is no question that expansion, or at least updating, is required for this historic branch library. 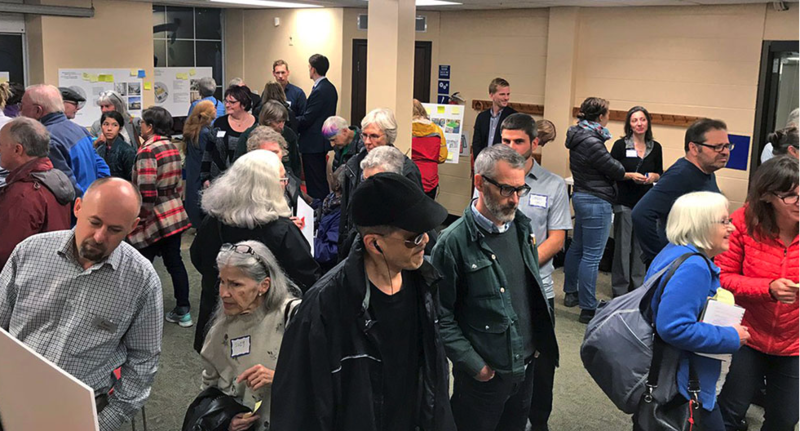 A group of local residents have formed a group called READ (Rosemount Expansion and Development Group) to advocate for these required changes, and to lobby for funds from the city budget. The prospect of the library obtaining these funds is getting closer, as it is at the top the Library Board’s priority list. Let’s keep our fingers crossed that more than just a cursory amount of funding will be invested into Rosemount. So for this blog, I of course like to tackle topics of a local interest, but I always try to present more than just the well-known history that anyone can google.